Happy new year to one and all. Good news. 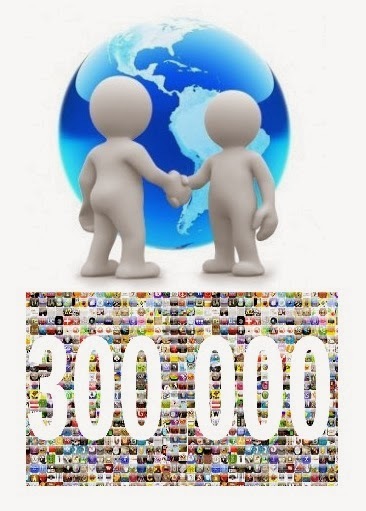 Our blog crossed the 300,000 readers mark on the 2nd January 2014. Thanks and wishing for more readers and more feedback.